The Museum of the American Revolution, which opened in the heart of historic Philadelphia on 19 April 2017, explores the dynamic story of the American Revolution using its rich collection of Revolutionary-era weapons, personal items, letters, diaries and works of art. Immersive environments, theater experiences and recreated historical moments bring to life the events, people and ideals of our nation's founding and engage people in the history and continuing relevance of the American Revolution. 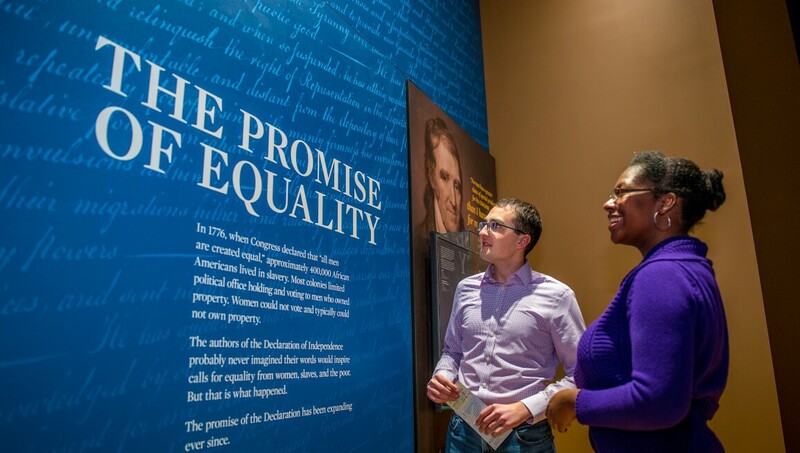 Located just steps away from Independence Hall, Carpenters' Hall and Franklin Court, the Museum will serve as a portal to the region’s many Revolutionary sites, sparking interest, providing context and encouraging exploration.